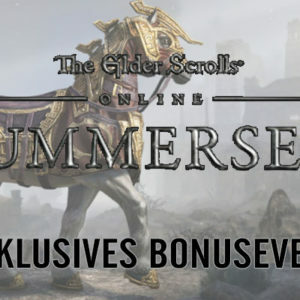 [PC] THE ELDER SCROLLS: SUMMERSET – Exklusives Bonusevent! 10. July 2018 Christian Derr Magazin Comments Off on [PC] THE ELDER SCROLLS: SUMMERSET – Exklusives Bonusevent!